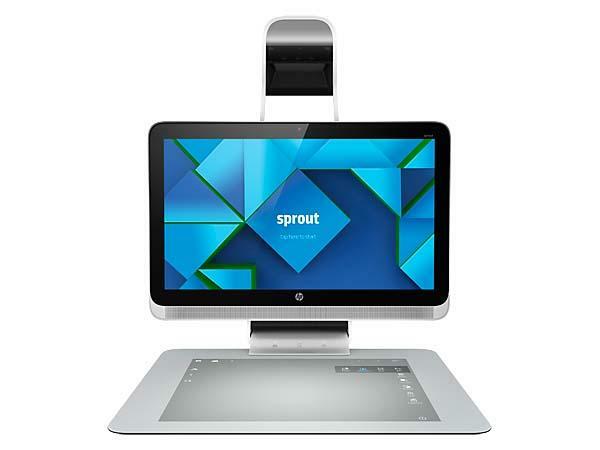 HP recently released Sprout, a unique desktop computer with integrated 3D scanner and 20″ touch mat. No doubt, it will bring us more input ways and creative inspirations. HP Sprout is a novel and high performance desktop computer that runs Microsoft Windows 8.1 OS. 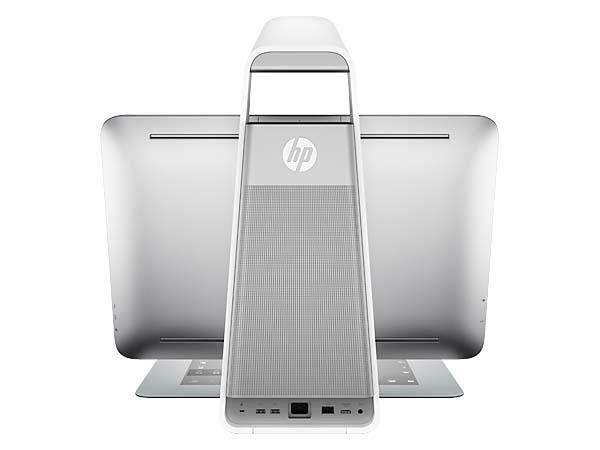 As shown in the images, the all-in-one computer features integrated HP Illuminator on the 23″ 10-point touch-enabled Full HD (1980 x 1080) white-LED backlit LCD display, powered by the HP DLP projector with 14.6-megapixel resolution and the Intel RealSense 3D camera for instant capture of 2D and 3D objects, and built-in LED desk lamp offers sufficient illumination. 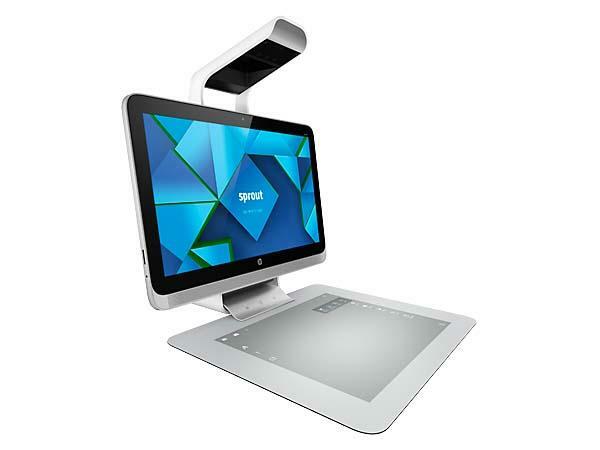 Moreover, the all-in-one computer also features a custom designed 20″ 20-point touch-enabled touch mat for versatile input, and Adonit Jot Pro stylus allows you to write and draw comfortably. Apart from that, the Sprout is powered by 4th generation Intel Core i7-4790S processor and comes equipped with NVIDIA GeForce GT 745A with 2GB DDR3 dedicated memory, 8GB DDR3 SDRAM (expandable to 16GB), and 1TB SATA 6G solid state hybrid drive with 8GB flash cache for smooth entertainment and work experience, and other specs also include 1MP webcam, DTS sound, Bluetooth 4.0, 10/100/1000 Base-T network, WiFi, 3-in-1 memory card reader, and wireless keyboard as well optical mouse. HP Sprout desktop computer has been available for $1899.99 USD. If you’re interested, jump to HP official site for more detailed description or check out the following demo video first.